With the increasing number of llamas at The Sanctuary, came the escalation of veterinary bills and the results from typical pharmaceutical treatment have been far from great. It made sense to explore alternatives. For many years, Lynne and David have used homoeopathy for treating minor ailments in themselves and their pets, but a much greater depth of knowledge is required in order to treat the broad array of dis-ease encountered when managing a herd or seeing a large number of animals. David studied with the British Institute of Homoeopathy and continues to study with some of the best contemporary homoeopathic practitioners in the world. 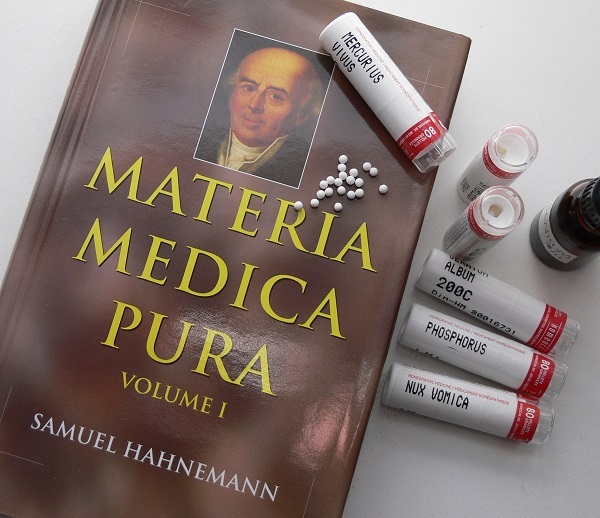 Applying homoeopathy to animals can be extremely challenging, especially since much of the art-science is translated from the knowledge we have accumulated concerning its application to humans. People are commonly more expressive and vocal about their symptoms; animals can’t tell you where it hurts or what they are feeling. Veterinary homoeopathy therefore, requires acute observation skills and in many cases, a considerable amount of study is involved in order to successfully treat the animal. 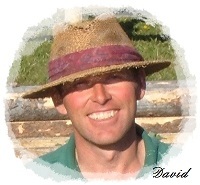 Although specializing in camelids, David provides Private veterinary homoeopathic consultations by telephone, Internet and occasionally home/farm visits. This service is offered without fees or charges. 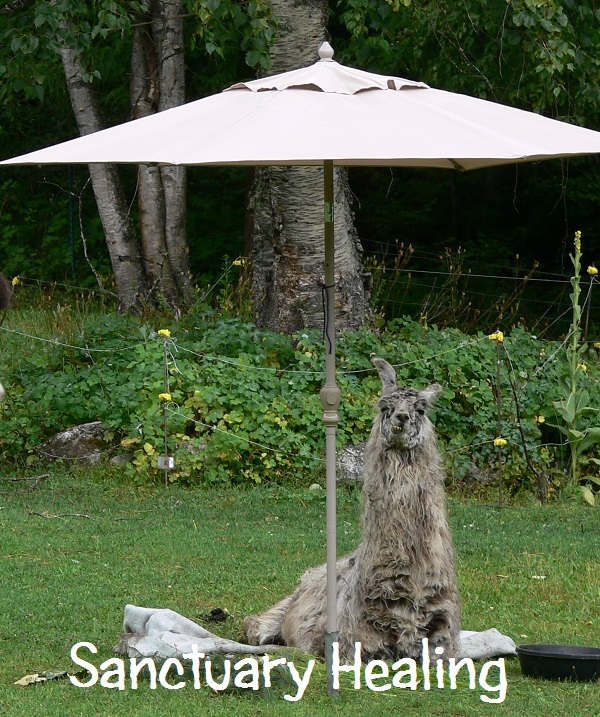 Dedicated to caring for the many full-time or temporary residents in The Llama Sanctuary, David invites donations to The Llama Sanctuary to assist with this work. Important: Private veterinary consultation means precisely what it says. Sanctuary Healing is a private, unregistered and unincorporated entity, choosing to operate outside of the public licensing system. Therefore, anyone seeking consultation accepts by contract that there is no recourse to public judicial system in the event of disputes and that all matters are dealt with privately between the parties. If you do not accept these terms, please do not contact Sanctuary Healing. David is NOT a veterinarian and Sanctuary Healing does not provide veterinary services, it provides homoeopathic care for animals. To request a homoeopathic consultation,please use the contact form.